Jade Leaf Modern Matcha Starter Set – Just $14.95! Was $24.95! Have you tried matcha for a healthy energy boost! So many people love the health benefits of matcha and count it as part of their daily routine! Check out this price – hurry, it is today only pricing. 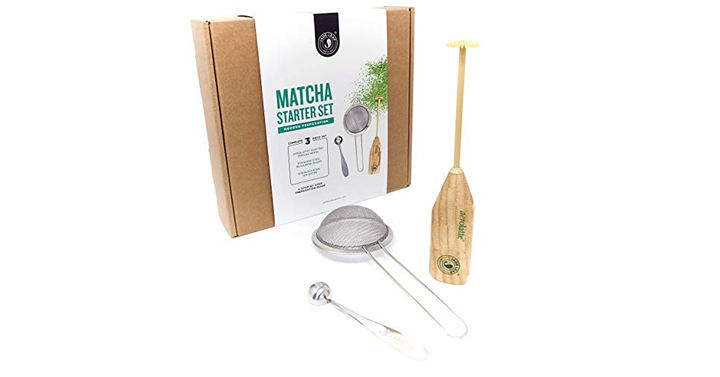 Check out Amazon’s DEAL OF THE DAY on the Jade Leaf Modern Matcha Starter Set – Just $14.95!